As you know, I like to highlight the talents of some very remarkable people I know or am privileged to meet. 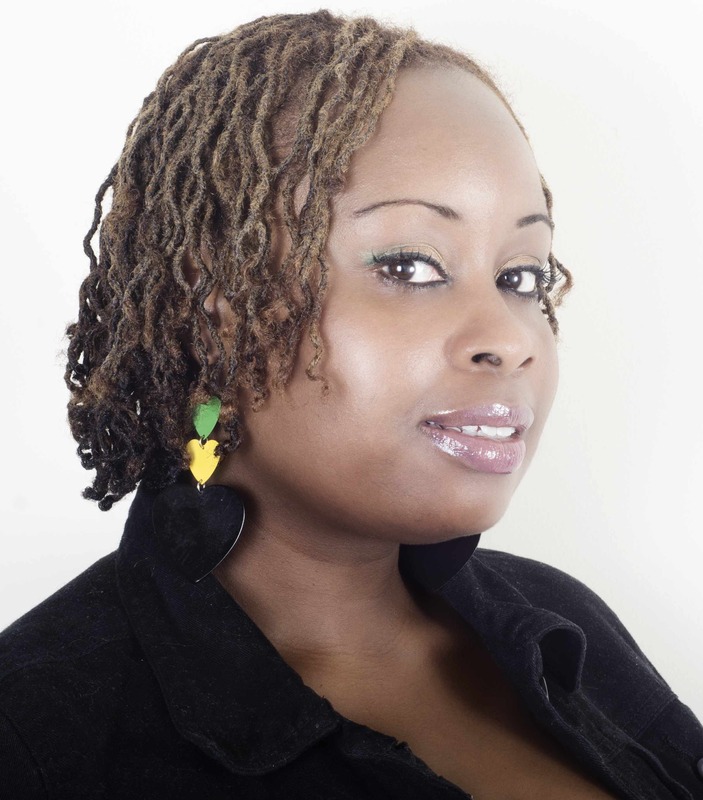 A big shout out goes to Charlene Samms, a wonderfully gifted singer and songwriter I’ve known for a number of years. 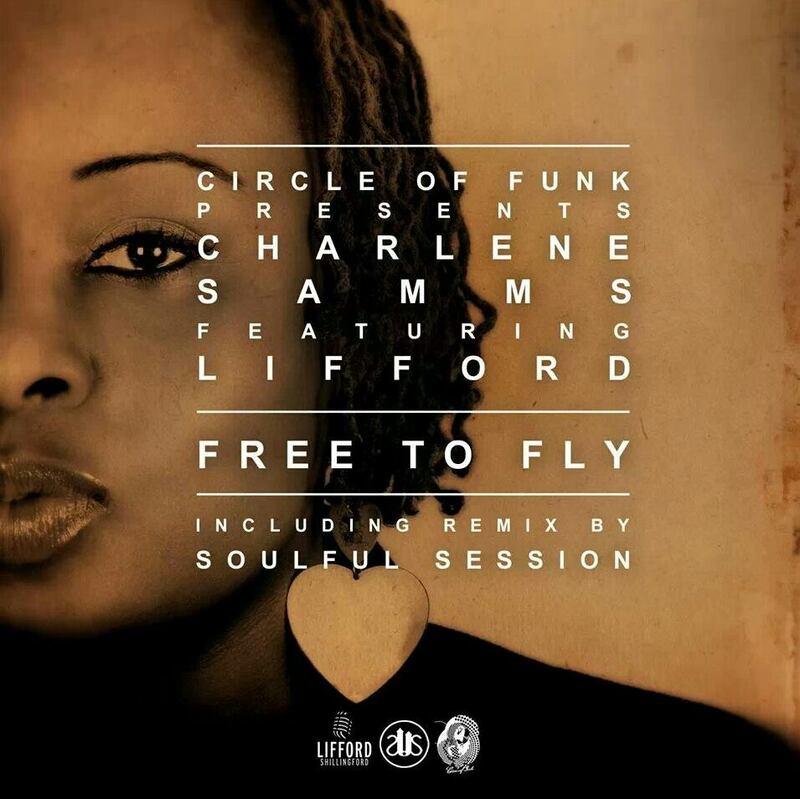 With a long history in music, working with a number of notable artists, I’m excited to see Charlene release her own solo track ‘Free to Fly’. Attending my recent RAW London event, she agreed to a short Blog Q &A and tell us a bit more about her career and aspirations. Q-The first and obvious question to ask is when did you start singing? Whitney Houston’s ‘Saving All My Love For You’. I was about 4. Q-Tell me more about Free to Fly and the Circle of Funk? My boys! Circle of Funk (CoF) are a Bristol / London group of geniuses who specialize in deep and soulful house music. I was introduced to them through a mutual friend and incredibly talented brother Lifford Shillingford. CoF work with so many great artists and have so much going on – they host a weekly radio show on Pressure FM and a monthly night out in south London – search for Circle of Funk on Facebook for full information. Free to Fly was my first solo release! It’s about a relationship I was in, where we had more downs than ups, more arguments than loving moments. The song was written as if the argument was happening at that point. It expresses what I am saying and my conclusion was to part company – fly away – goodbye! It’s a sad song but set to a wicked beat! Q-You’re a very talented singer but did you ever have an interest in pursuing a different career? Thank you! I think singing has always been something I could never put down, but in school I developed a passion for research, so I decided to further my education in that field. I have a degree and masters in social research. Q-Which artists have been most influential on your career to date and why? I think growing up in the church has had a profound effect on the type of music I enjoy. Artists like Yolanda Adams, Tye Tribbett, Kirk Franklin, Marvin Sapp, and Fred Hammond feature widely in my playlist to this day. I love Jill Scott because she is amazing – simples! Jilly from Philly is just real. Q-Which artists have you worked with so far and who would you love to collaborate with? I have provided backing vocals for DaPaul, Drizabone Soul Family, Juliette Ashby, Lifford, LyricL, Clarion Clarkwoode and Sophia Ripley / SugaSoulSistrin. I am one third of a gospel vocal group called Ellensi. I have performed at Novara Gospel Festival in Italy as part of the ‘Friends’ gospel group. I would love to collaborate with Jill Scott, or anybody else who has a passion for meaningful music. Q-What does the next year hold for you; what will we see you doing? I have some more projects in the pipeline. My EP with CoF will be out soon, and I have been in the studio with some other producers.